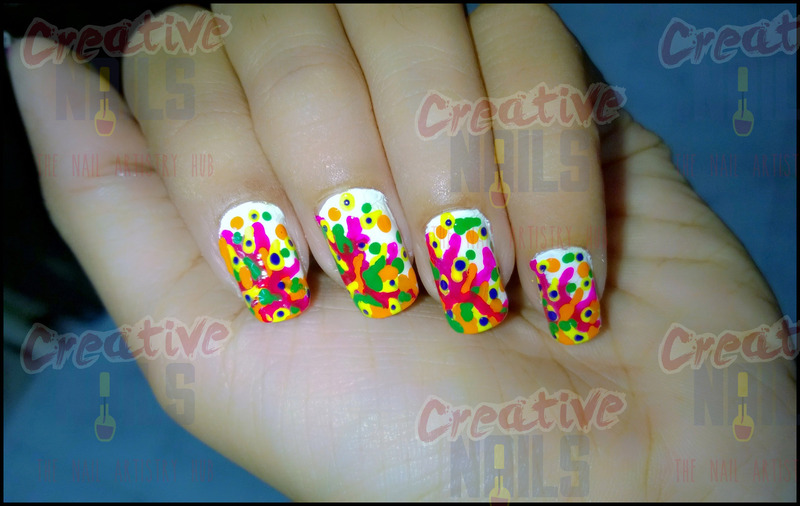 Creative nails is all set for playing holi on nails. Let’s welcome the vibrant festival of colors with joy and jubilation. ← White-Red-Black – The Ultimate Color Combination Nail Art!